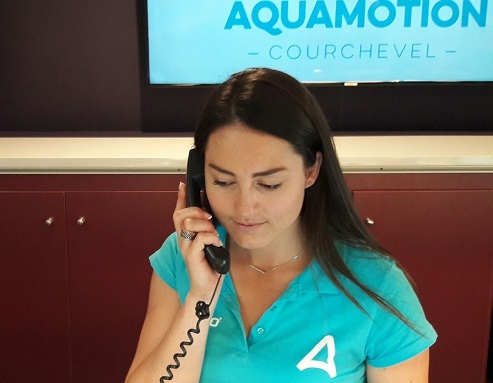 The municipality of Courchevel had been working on this project for a long time and has entrusted the management of Aquamotion to specialists in aquatic centres and tourist activities. Imagined by the town of Courchevel, this gigantic project has been developed since 2007 by the architects Auer Weber & Associates. This spaceship made of glass and wood has landed discreetly in magnificent natural surroundings of the 3 Valleys. Despite its extraordinary size, this structure entirely dedicated to relaxation and leisure, has managed to integrate into its surroundings, nestling into the mountain side amongst the fir trees. The architect imagined hiding the whole structure under a spectacular green roof of more than 9 800m2. Looking like a huge green wave in the summer, giving place to a snowy cocoon in the winter, it fits in perfectly with the surroundings, with only simple shells of wood showing. They are in fact vast, rounded attics which capture the light and give an incredible view of the mountains. Above the requirements linked to the environment, this building is very futuristic. 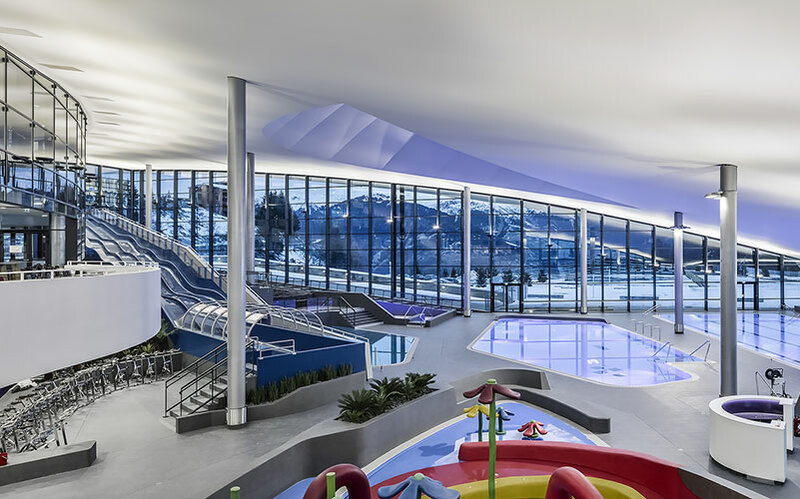 The Aqualudique centre in Courchevel was designed to integrate perfectly into its enchanting environment, is surrounded by mountains, and is made of very noble materials. Aquamotion nestles into the mountains in keeping with nature. 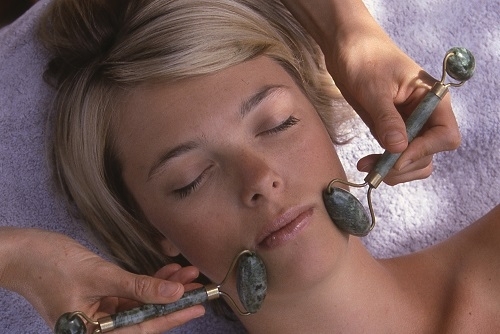 Aquamotion is a highly innovative complex. True to the image of Courchevel, it offers only the best and the most complete range of sports activities, amusements and well-being facilities. Holidaymakers can come and enjoy sport, have fun and relax in a unique environment, and almost all year round. This is a very pioneering concept in terms of architecture with a totally integrated structure and state of the art in matters of energy saving. It is a very important event for the whole resort. Economically, Aquamotion is an asset for two reasons. It has created numerous jobs. Nearly 90 people work at the centre, not counting restaurant facilities and indirect jobs. It is also an added tourist attraction. 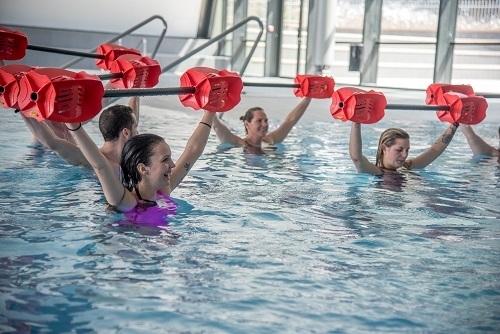 Offering numerous activities in summer and winter, Aquamotion completes the already very varied offer in Courchevel besides skiing, in particular for indoor activities. Holidaymakers expectations change, and a holiday in the mountains is not just skiing. Most tourists are looking for the whole “mountain experience”. In the same family or group of friends, some people want to ski, others simply want to relax and have some me-time. Aquamotion is all this. 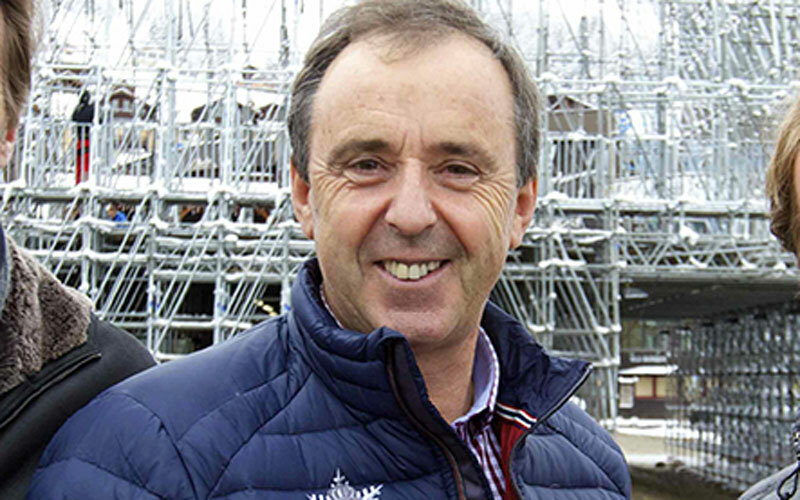 Philippe Mugnier Mayor of Courchevel. 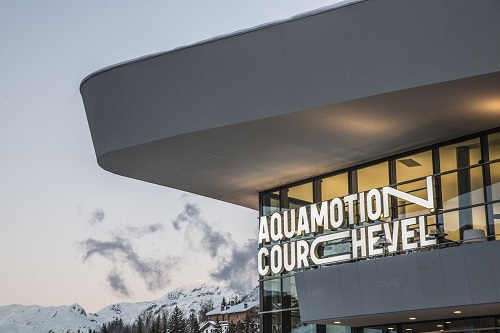 Courchevel chose a public service delegation to manage and run Aquamotion. 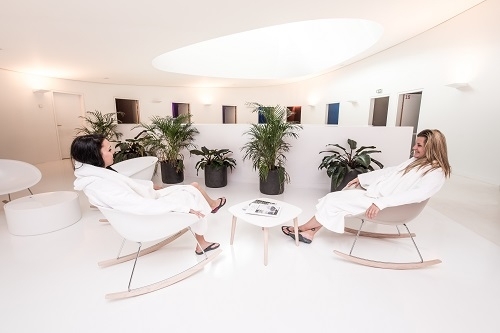 This combines Récréa , major specialist of aquatic and leisure centres and the company HPC which brings expertise in real estate and high end hotel complexes. 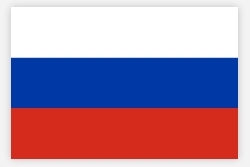 The municipality has entrusted these two specialists with the project for a period of eight years. Recrea has been based in Normandy at Caen-lamer, for 25 years and manage 55 leisure facilities for communities which include, social, educative and leisure aims. As much for facilities as in recreational activities, Recrea wishes to offer the best in well-being and make their centres available to as many people as possible for physical activities promoting sport and health. The centres are designed to welcome the public in general from 3 months to over 77 years of age as well as people with reduced mobility. 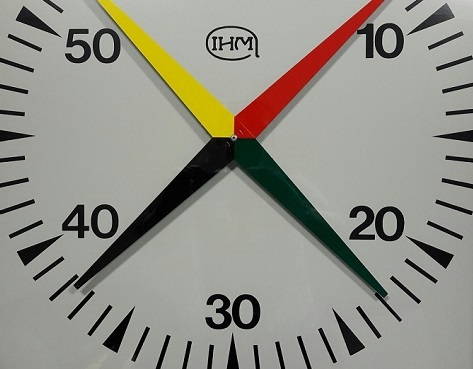 The aim of Récré is that the staff welcome you well, groups and all users. Enthusiasm and creativity are also fundamental objectives in the leisure activities present at the centres managed by Recrea. Original and fun activities with a balance between sport, leisure and well-being in the complexes. 7000 children in swimming schools.